Behind The Scenes of Casino Royale, How Accurate Was It? After watching Kingsman: The Secret Service, it had me thinking…which actors and actress could be perfect Kingsmen? 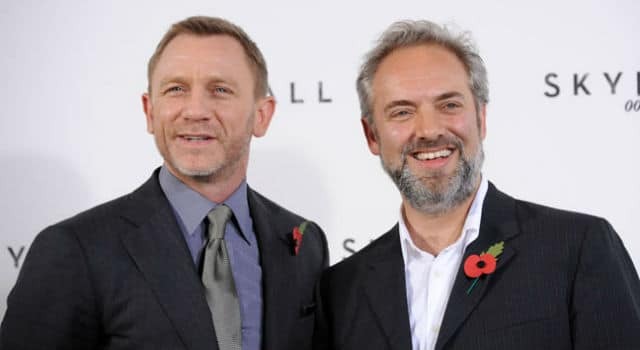 Sam Mendes is back for more Bond. The director is set to direct the 24th James Bond movie starring Daniel Craig as 007. 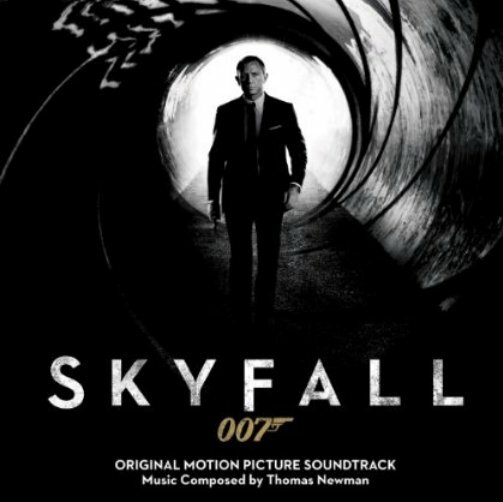 Here is our Skyfall score review. 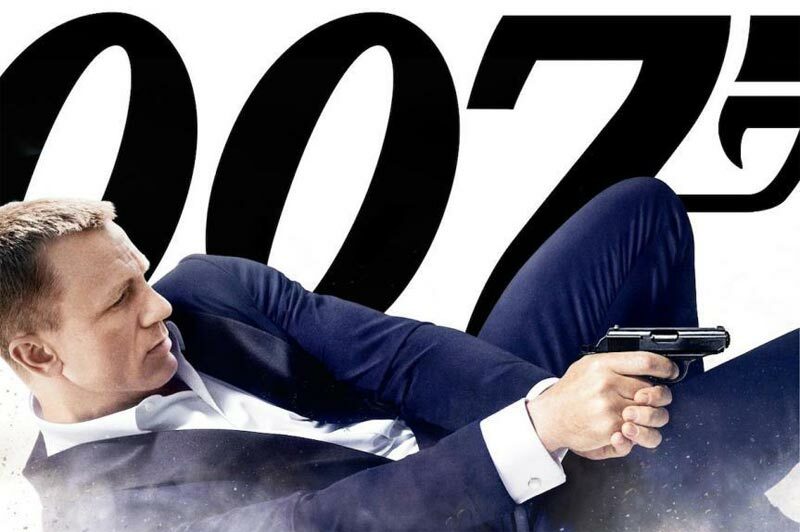 Skyfall arrives in theaters today, and I can’t wait to see the 23rd James Bond movie. 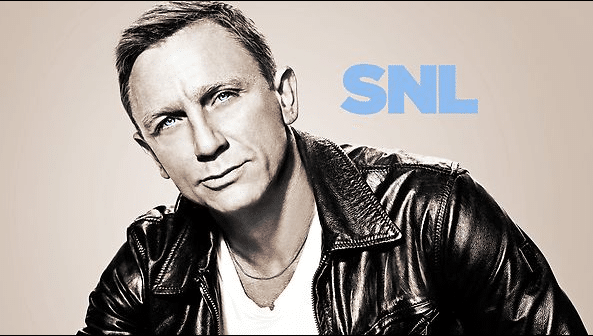 The film, directed by Oscar winner Sam Mendes, relocates Bond (Daniel Craig) into the digital age. The espionage he once knew – the guns, the lifestyle and the gadgets – is beginning to disappear with MI6 fighting a new kind of war; one where field agents are largely unnecessary and battles are now won with intelligence. 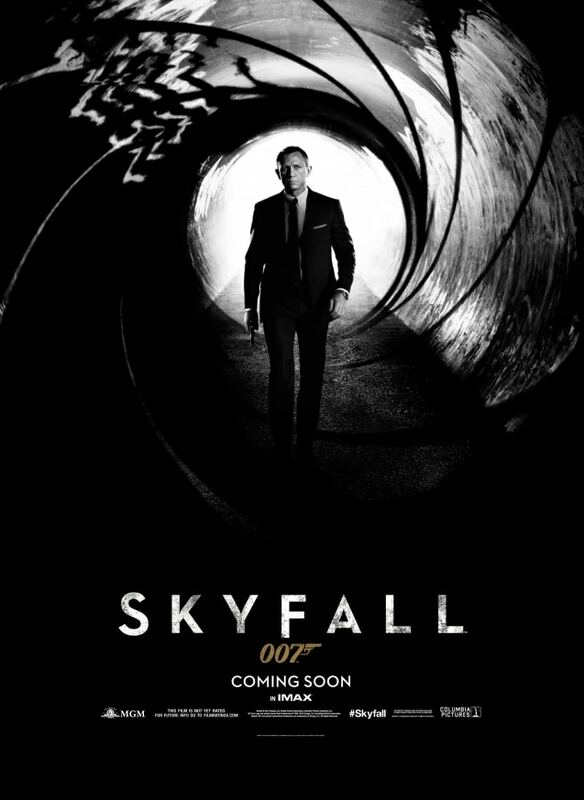 SKYFALL has 2 new trailers!